El Paso AFT represents school employees in El Paso ISD. We are a union that champions fairness; dignity; equal opportunity; and high-quality public education. Applications for the 2018 Texas AFL-CIO Scholarship Program are now open. 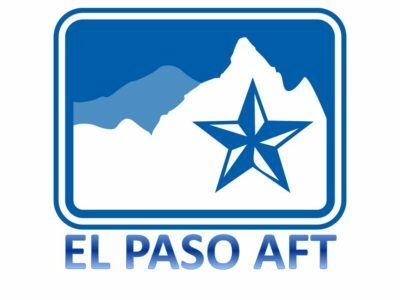 As members of the El Paso AFT, your high school senior(s) are eligible. 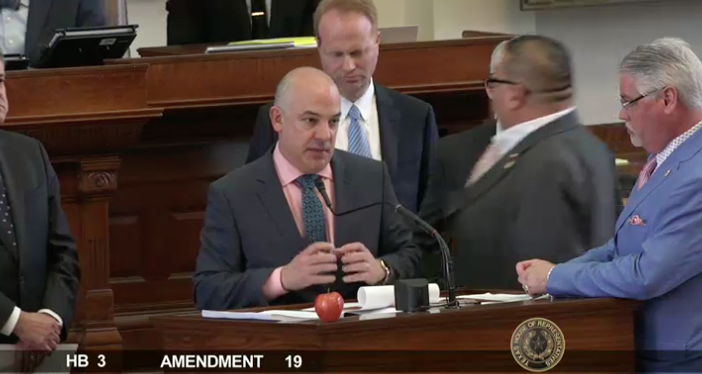 EP AFT is an affiliate of the Texas AFL-CIO.